For the Home Page, please click here. For a description of our law firm, please click here. To learn more about our attorneys, please click here. 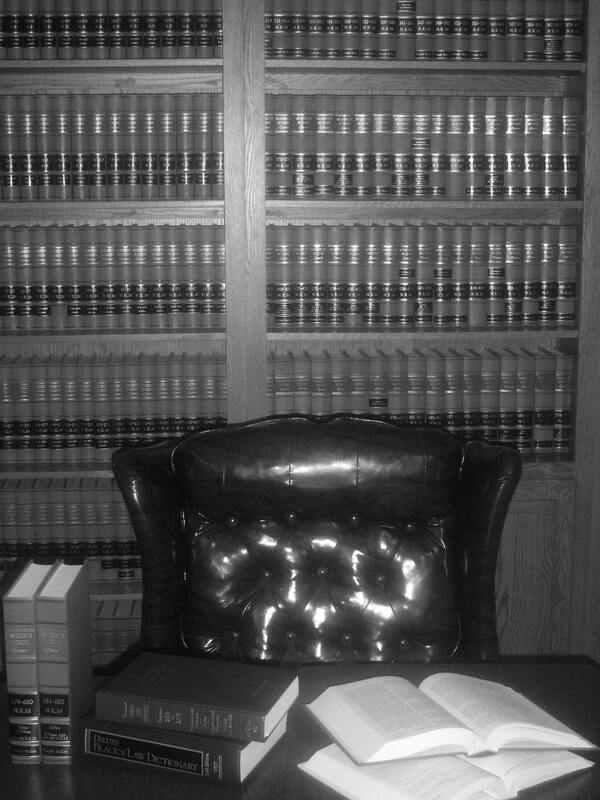 To learn more about our legal practice areas, please click here. For updates on firm news and events, please click here. For important legal links, please click here. For our legal disclaimer, please click here. The legal problems people face today can be confusing and overwhelming. The attorneys at DAILEY & ASSOCIATES can assist you in navigating through your legal issues. Please contact us at 508-588-4800 to schedule an initial consultation. Copyright © 2008 Dailey & Associates. All Rights Reserved.